address makerAddress;           // Address that created the order. address takerAddress;           // Address that is allowed to fill the order. If set to 0, any address is allowed to fill the order. address feeRecipientAddress;    // Address that will recieve fees when order is filled. address senderAddress;          // Address that is allowed to call Exchange contract methods that affect this order. If set to 0, any address is allowed to call these methods. uint256 makerAssetAmount;       // Amount of makerAsset being offered by maker. Must be greater than 0.
uint256 takerAssetAmount;       // Amount of takerAsset being bid on by maker. Must be greater than 0.
uint256 makerFee;               // Amount of ZRX paid to feeRecipient by maker when order is filled. If set to 0, no transfer of ZRX from maker to feeRecipient will be attempted. uint256 takerFee;               // Amount of ZRX paid to feeRecipient by taker when order is filled. If set to 0, no transfer of ZRX from taker to feeRecipient will be attempted. uint256 expirationTimeSeconds;  // Timestamp in seconds at which order expires. uint256 salt;                   // Arbitrary number to facilitate uniqueness of the order's hash. bytes   makerAssetData;         // Encoded data that can be decoded by a specified proxy contract when transferring makerAsset. The last byte references the id of this proxy. bytes   takerAssetData;         // Encoded data that can be decoded by a specified proxy contract when transferring takerAsset. The last byte references the id of this proxy. uint8   orderStatus;                  // Status that describes order's validity and fillability. uint256 orderTakerAssetFilledAmount;  // Amount of order that has already been filled. 0x.js:                  A library for interacting with the 0x protocol. @0x/connect:            An http & websocket client. @0x/order-utils:        A set of utils for working with 0x orders. @0x/order-watcher:      A daemon that watches a set of 0x orders and emits events when an order's fillability has changed. @0x/contract-addresses  A tiny utility library for getting known deployed contract addresses for a particular network. 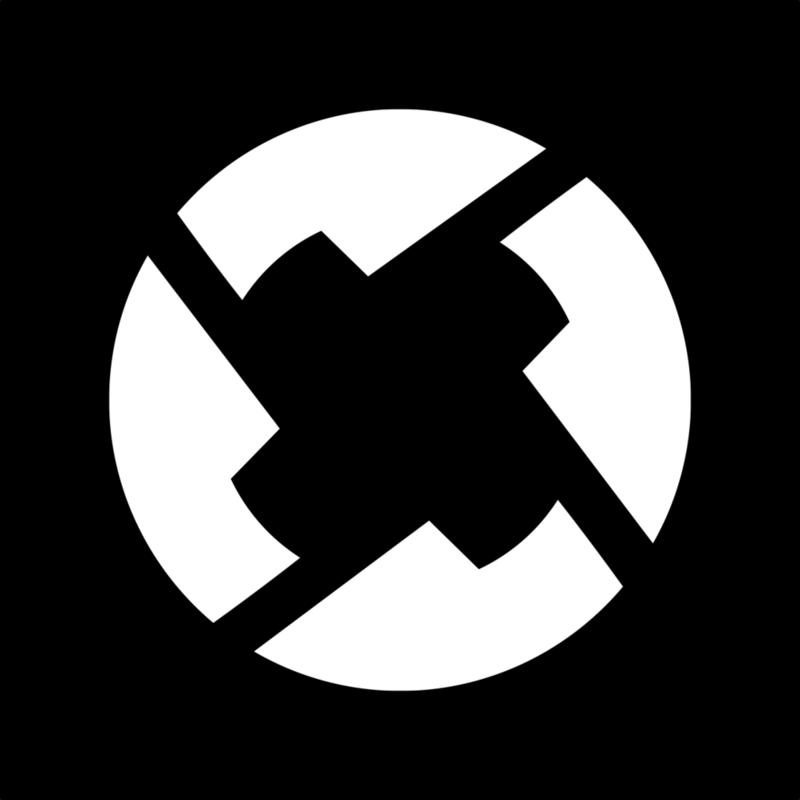 @0x/contract-artifacts  Smart contract compilation artifacts for the latest version of the 0x Protocol. @0x/subproviders:       A collection of subproviders to use with web3-provider-engine. @0x/web3-wrapper:       A raw Ethereum JSON RPC client to simplify interfacing with Ethereum nodes.